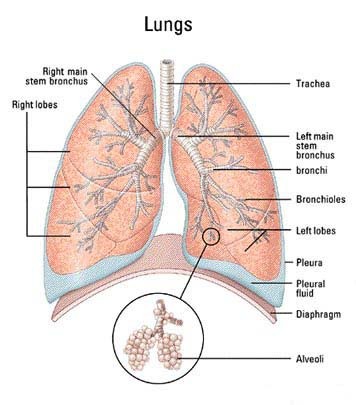 As a result of the symptoms mentioned above, persons with COPD, who are often elderly, face increasingly severe respiratory symptoms across time. These symptoms increasingly limit people’s participation in various activities of daily living (ADL) . At the early stage of the disease, people might have difficulties in stair climbing and doing outdoor activities. As the disease progresses people may have problems doing activities requiring minimal physical tasks, such as dressing, feeding and grooming. They might experience significant breathlessness even at rest. As a result, over time, people with the disease experience a decline in their physical ability and may feel they have less and less personal control over activities that once seemed basic and easy . Daxas is an oral treatment for severe COPD. 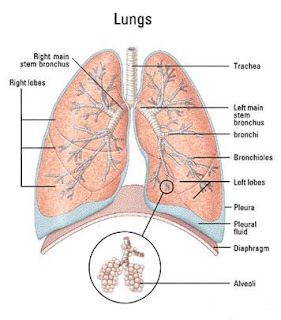 It reduces exacerbations considerably and improves the patient’s lung function. I was unaware of that. Thank you for sharing.